Who gets Domiciliary Status in a Louisiana Custody Case? This is a question you’re probably asking yourself right now if you’re going through a divorce with young children in Louisiana. Louisiana provides joint custody of children between the mother and father in most custody situations. Joint custody is presumed by the courts to be in the best interest of the children and is awarded regularly. Sole custody can be awarded, but is much less common than joint custody in Louisiana unless there is an extenuating circumstance leading to the need for sole custody. Basically, there has to be a good reason as to why joint custody isn’t desired. While joint custody may be favored by the Louisiana court system, it does not mean, however, that both parents will exercise equal physical time with the children. In the majority of cases, one parent will be designated as the domiciliary parent, while the other will have specific or reasonable visitation rights. The old adage of the father only getting every other weekend is slowly being dissolved and Louisiana family law is moving swiftly in the direction of providing a more equal footing in regards to actual physical time spent with the children. One parent will still need to have primary custody for decisions affecting the children such as medical and school. What does it mean to have Domiciliary Status in Louisiana? Domiciliary status gives the parent decision making power. Decisions made by the domiciliary parent are presumed to be in the best interests of the child/children by the Louisiana court system. It is possible for the noncustodial parent to overturn the custodial parent’s decision on a matter if he/she doesn’t agree, however, the noncustodial parent would have to prove in court that the decision was not in the best interests of the child. What Decisions can a Domiciliary Parent Make? The parent designated as the custodial or domiciliary parent has the power to make all decisions affecting the child in the event of a disagreement with the other parent. It gives tie-breaker authority. The domiciliary parent is the parent with whom the child shall primarily reside, but the other parent shall have physical custody during the time periods that assure frequent and continuing contact with both parents. Joint custody in Louisiana is designed to give children ample time to spend with both parents. While it is rare that physical custody is split 50/50, it does happen. When the court awards joint custody, a “Joint Custody Plan,” or a “Joint Custody Implementation Plan” is normally prepared by an experienced child custody attorney and executed to be signed by the parties and the Judge presiding over the case. Joint Custody Plans outline the custody agreement and sets forth the custodial schedule. This will determine the amount of time the child/children will be with each parent. The document will usually cover other important issues dealing with child custody in Louisiana such as medical, education and extracurricular activities the children may be involved in. It will also outline communication between the parties. It’s important that you speak with an attorney when outlining your wishes for a joint custody plan in Louisiana as it will be presented to the Judge for signature and will go into effect upon execution. These can be hard to change once they are signed and filed at the Courthouse, so make sure you put proper thought into what you want them to say. Can we agree who gets to be domiciliary parent? Yes, the parties can agree on who will be the domiciliary parent without court intervention. However, the designation has to be one that is in the best interest of the child. Even if you do agree on everything, it is still advisable to put your wishes into writing and present for the Judge’s signature. Remember, just because you agree now doesn’t mean things won’t change. You don’t want to find yourself in a he said/she said situation involving your children. Do you have to have a domiciliary parent if you agree on everything? A domiciliary parent isn’t required. The parents can agree that neither of them will be designated as domiciliary parent in Louisiana. Each situation is different and there is a chance that neither parent needs to have domiciliary status. Remember, child custody is about doing what’s in the best interest of the child/children. If you and your former spouse are able to communicate and work together and co-parent- this will be a much easier life transition. However, in most cases, there should be a domiciliary parent appointed either by agreement or court ordered. Why? There could be issues later down the road that you didn’t foresee. You don’t want to have to return to court over minor issues that could easily be resolved with one parent being named domiciliary parent. 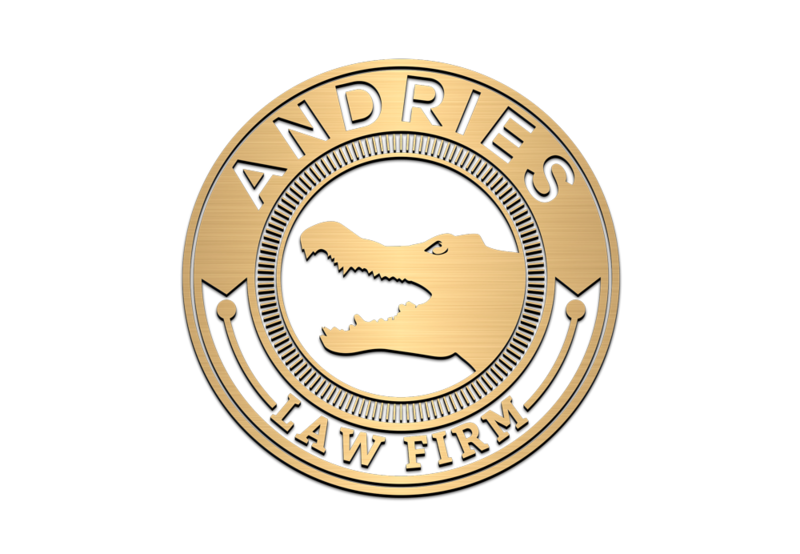 If you are going through a custody case in Louisiana, or have come to an agreement and want the help of an attorney to draft an agreement with your former spouse, give us a call and we will gladly walk you through the process. What is an Uncontested Divorce in Louisiana? How much does it cost to file a Divorce in Louisiana? Where Do My Assets Go When I Die In Louisiana? What Happens to My Spouse’s Separate Property if He Died Without a Will in Louisiana? Can My Stepchildren Kick Me Out of the Marital Home in Louisiana? Do I Need to Hire a Probate Attorney for a Louisiana Succession?